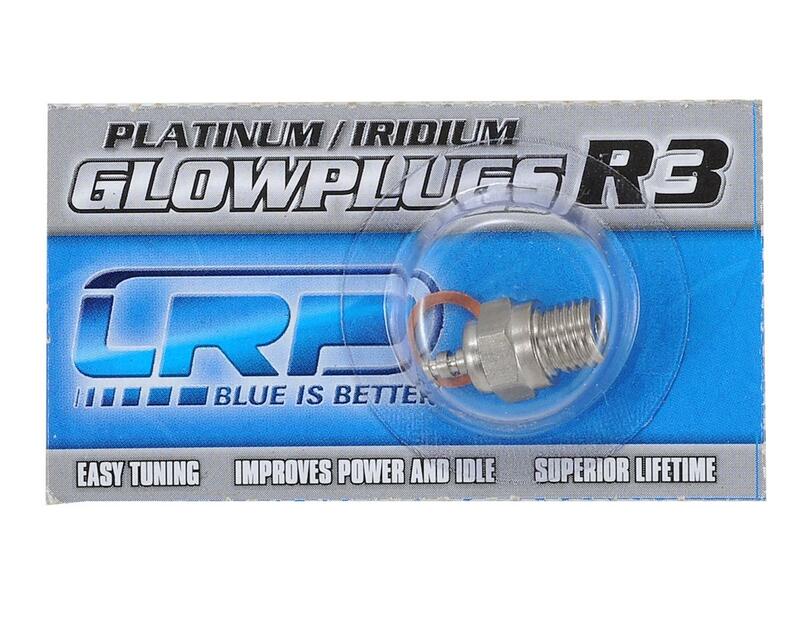 This is an LRP R3 Platinum/Iridium Standard Glow Plug. LRP high-performance glow-plugs are manufactured using updated production technology and a Platinum / Iridium blend that delivers a considerable improvement in engine response compared to previous LRP glow-plugs. This allows you to enjoy even more performance and longer lifespan from your engine.